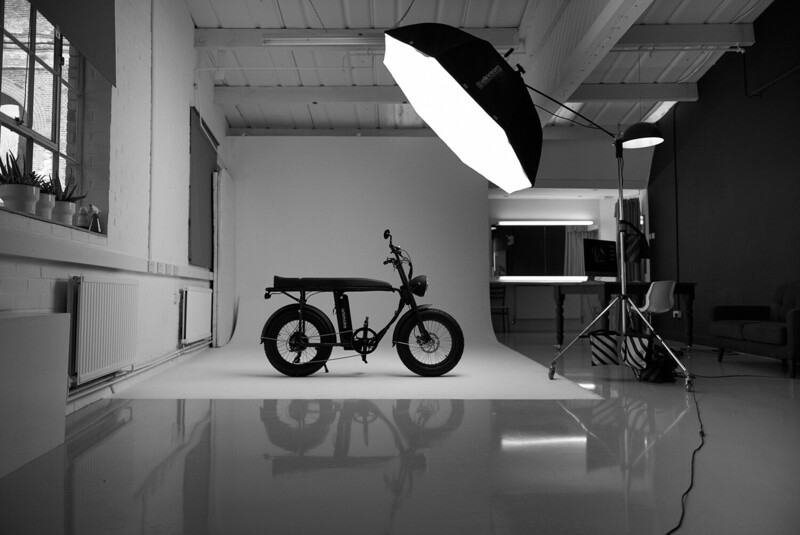 Centrally located Brighton photography rental studio with parking. Flooded with natural light, relaxation zone and exciting features to add interest to your project, all at affordable prices. See below for rental costs and equipment hire details. 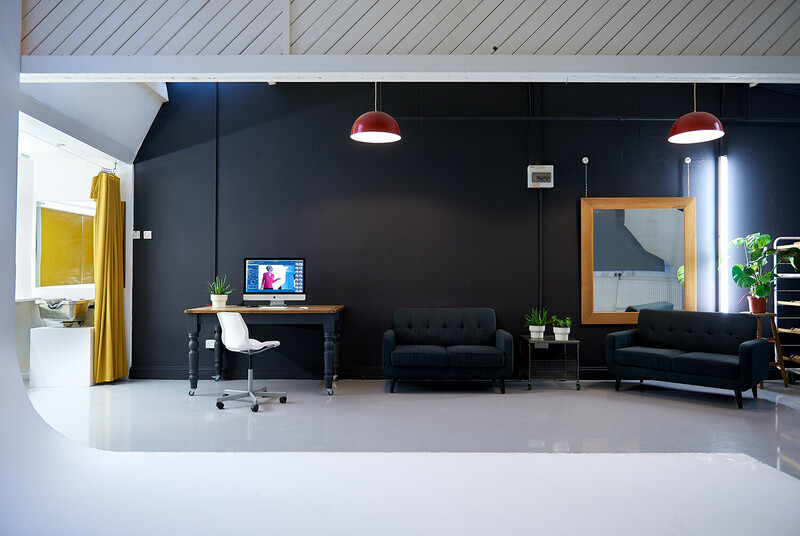 Capture Factory Studio is our new spacious sister unit dedicated to providing a multi purpose rental space in the heart of Brighton. Our aim is for you, and your team, to have an affordable well equipped facility centrally located for your convenience. 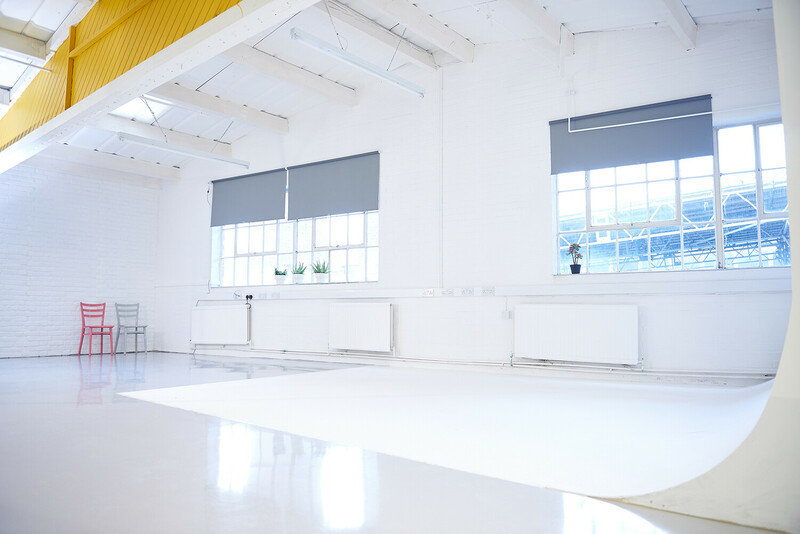 The studio features a 5m wide infinity cove, high vaulted ceilings and huge windows allowing natural light to flood in (with black-out blinds). We also have a changing room, make up station and hair wash sink, along with a relaxation zone and kitchen area. Being fully self contained you are free to work uninterrupted. 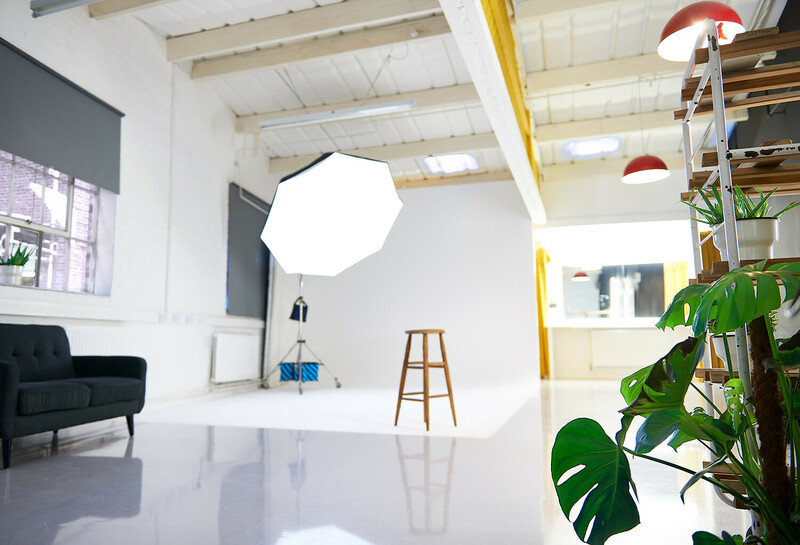 So, if you need a Brighton Photography rental studio with a large selection of colorama backgrounds included* please – feel free to call or drop us a massage and a member of our team will get back to you. Available for photo shoots, filming, and much more. *Free to use, soiled/damaged paper is charged at £10+vat/meter. – A wide range of colorama paper backgrounds included. Only pay for soiled paper.